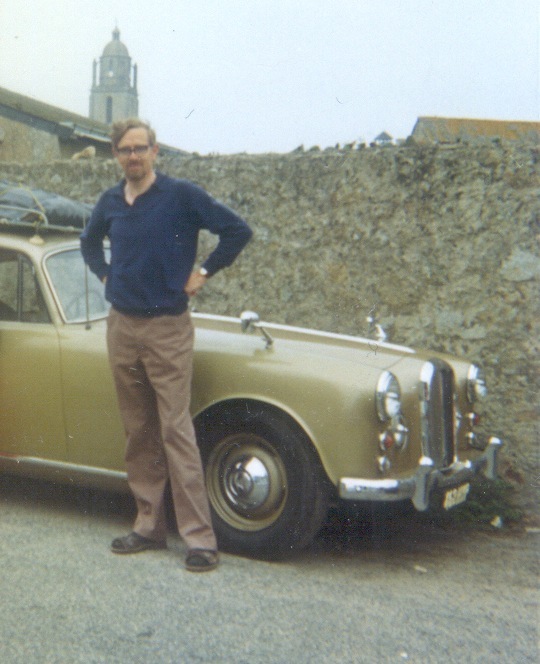 Derek Zealey, died peacefully on Wednesday morning, 8th October. As you may know, he has been in a nursing home in Horley for a couple of months following a spell in hospital. For the past few weeks he has been very well looked after and content. Ruth is naturally upset, but has taken the news well. The funeral will be held at the Surrey and Sussex Crematorium, Balcombe Road, Crawley, Sussex RH10 3NQ at 12.00 on Wednesday 15th October. You would be most welcome to attend; perhaps you could let us know if you plan to. Click herefor a map. Donations for the Alzheimer�s Society should be sent to Martins Funeral Directors, 38, Broadfield Barton, Broadfield, Crawley RH11 9BA to arrive before the end of October 2008.